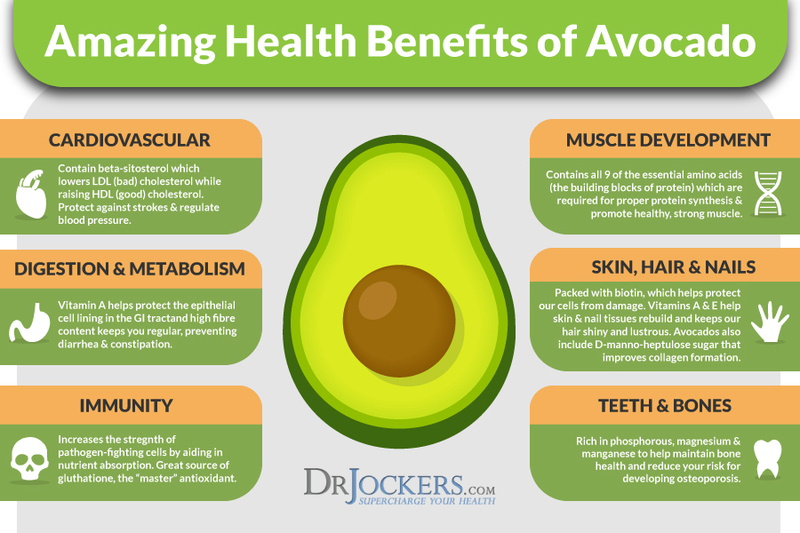 Healthy fats are essential for good health. However, some fats can be extremely unhealthy. When incorporating fats into your diet, it is important to distinguish between healing fats and toxic fats. Healing fats are nutritious fats that are anti-inflammatory and provide the body with energy and building blocks for various tissues. Toxic fats are highly inflammatory and can contribute to a series of health problems. Learning which fats to avoid and what healthy fats to include in your diet may be one of the most important dietary strategies you implement into your life. This article will discuss the best sources of healing fats and expose the toxic fats that are damaging to your health. 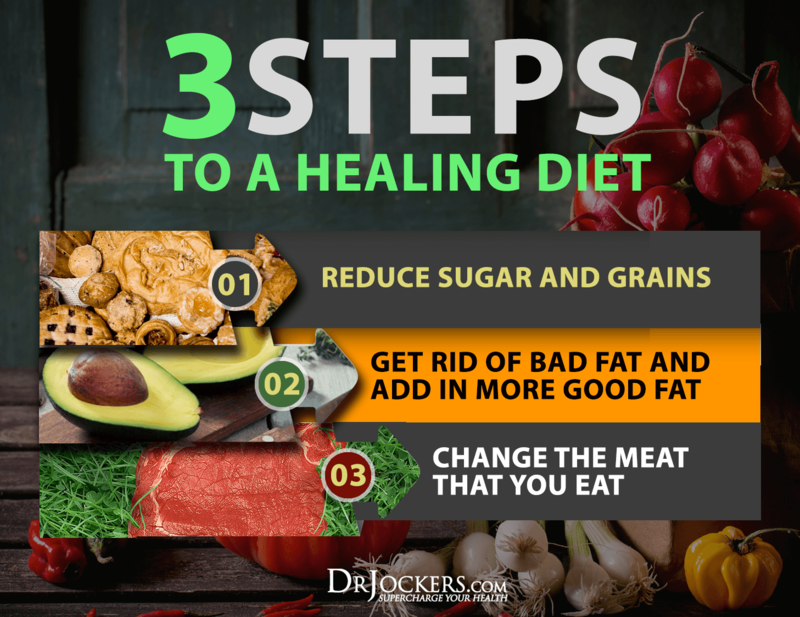 It will also give ideas for incorporating healing fats into your diet and lifestyle and tips for removing toxic fats from your life. 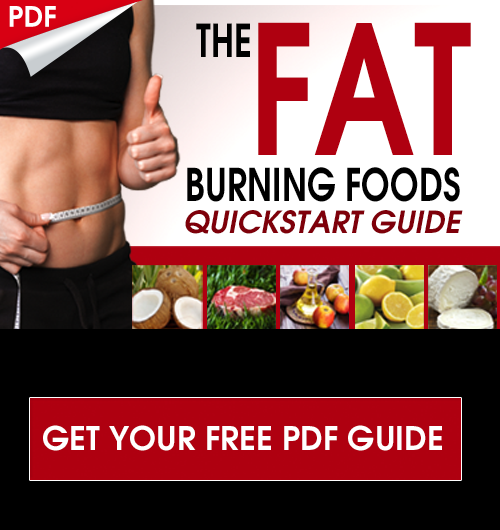 First, the truth about fat will be uncovered. Healthy fats can be found in many sources. Healing non-animal fats are in avocados and avocado oil, nuts and nut butters, coconut, coconut milk, and coconut oil, and olives and olive oil. Healing animal fats are found in grass-fed butter, ghee, and dairy, grass-fed meats, organic, pastured chicken and egg yolks. 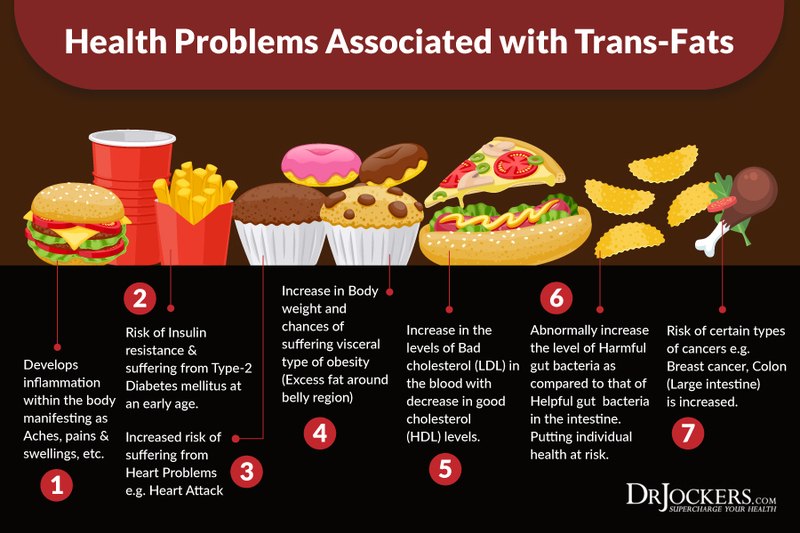 Hydrogenated and partially-hydrogenated (trans) fats top the list of toxic fats. Hydrogenation is a process that turns polyunsaturates, which are normally liquid at room temperature, into fats that are solid at room temperature. Common hydrogenated fats include hydrogenated or partially hydrogenated cottonseed, palm, soy, and corn oils. Margarine and shortening are two hydrogenated fats. Manufacturers use cheap oils, such as soy, corn and canola to create margarine and shortening. The new soft margarine or tub spreads, while lower in hydrogenated fats, are still produced from rancid vegetable oils and contain many additives. Most oils sold in the U.S. are refined vegetable oils which are highly processed and oxidize easily. These oils include canola oil, corn oil, vegetable oil, grapeseed oil, soybean oil, sunflower oil, safflower oil, rice bran oil, cottonseed oil, sesame oil, and peanut oil. Over 90% of restaurants cook with toxic oils. The best way to avoid these oils is to cook fresh food at home using the suggestions above. Dietary fat is essential for health and wellbeing. The key is to consume healthy fats and avoid toxic fats. Healthy fats include coconut and MCT oil, and animal fats from grass-fed and organic sources. Other healthy fats are in avocados and avocado oil, coconut and coconut oil, olives and olive oil, and nuts and seeds and their butters. Toxic fats are hydrogenated oils and trans fats. Margarine, shortening, and other man-made oils are particularly harmful. Other toxic fats include canola, corn, vegetable, soybean, cottonseed, safflower and other oils that are highly processed and oxidize easily. To avoid toxic fats, you must read nutrition labels carefully. You must also avoid all processed and fried foods as these usually contain hydrogenated oils. Choose real, grass-fed butter or ghee over margarine and spreads. It is critical for good health to incorporate healthy fats into your diet and to avoid toxic fats. With the ideas in this article, choosing and eating the right fats will be much easier. Both avocado oil and rice bran oil have a higher smoke point than avocado oil. Why are they not included in the oils that are ok to use for cooking? Not sure what you are talking about Jack but we don’t have any sponsors for our content. We certainly aren’t “bought out” by anything. Smoke point is not a reliable reference to cooking oils. Saturated fats are the most stable fats and will not combust under high heat. You do not want to cook with mono and poly’s. Mono and polyunsaturated fats do combust. Avocado oil and rice bran oil are low in saturated and high in mono and polyunsaturated fats. Hey Mona, canola is often genetically modified and highly processed. It is a very unstable fat and oxidizes very easily after it is processed, making it highly inflammatory to the body. 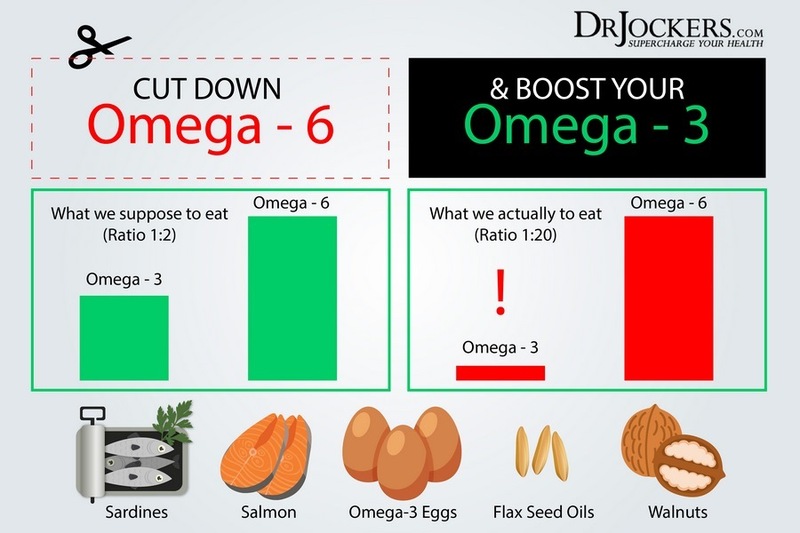 Also, it is high in omega 6 fats whereas most people need more omega 3 fats in the form of DHA and EPA. I love it Valerie! So happy you have found empowerment in this information! Very good information but please clarify. In this presentation,in the chart, you show avocado oil under the unsaturated for cold uses category. But then later on, you say avocado oil is best for high heat cooking. Did I miss something? Thank you for clarifying! Hey Pat, sorry for the confusion. It technically has a high smoke point so it can be okay for cooking. Avocado oil does contain valuable nutrients that may be damaged upon high heat so I personally use it for topping and dressing! 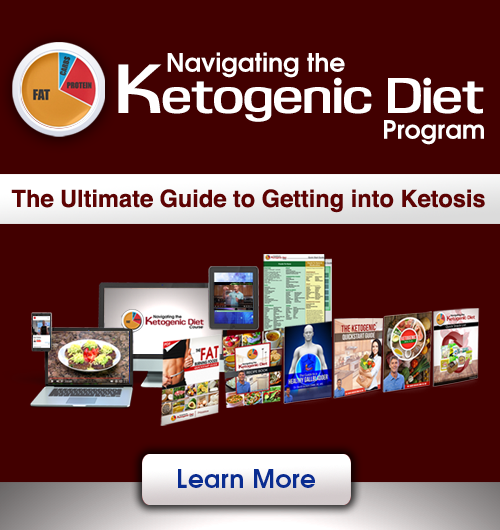 I have been off and on keto for a while. I’m type 2 taking 1000mg of metformin. When I add oil to up my fat intake my eyes get puffy. Tried to find the reason. Any suggestions?